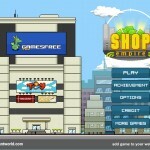 Management Achievement Pixel Upgrade Gamesfree Click to find more games like this. 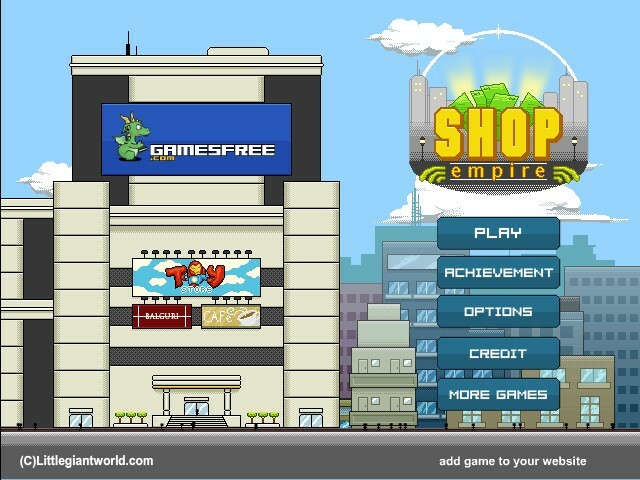 Your task in this cool online game is to build the biggest, most luxurious and profitable shopping malls around the whole world. To please your visitors and make them spend more money you have to deploy and upgrade boots, restrooms, elevators and restaurants. The more people coming to your shops the more mess they leave in your shops. So hire enough cleaners to keep your malls clean. Hire technicians for dealing with power failures and security against the shop lifters. Use YOUR MOUSE to play the game. Use WASD or ARROW KEYS to scroll the screen. Have fun!